Toowoomba trainer Michael Nolan is well aware that when his phone rings constantly on the morning of race acceptances it is rarely good news. But on Monday it was one of those days when Nolan got some news he had given up hope he would hear. 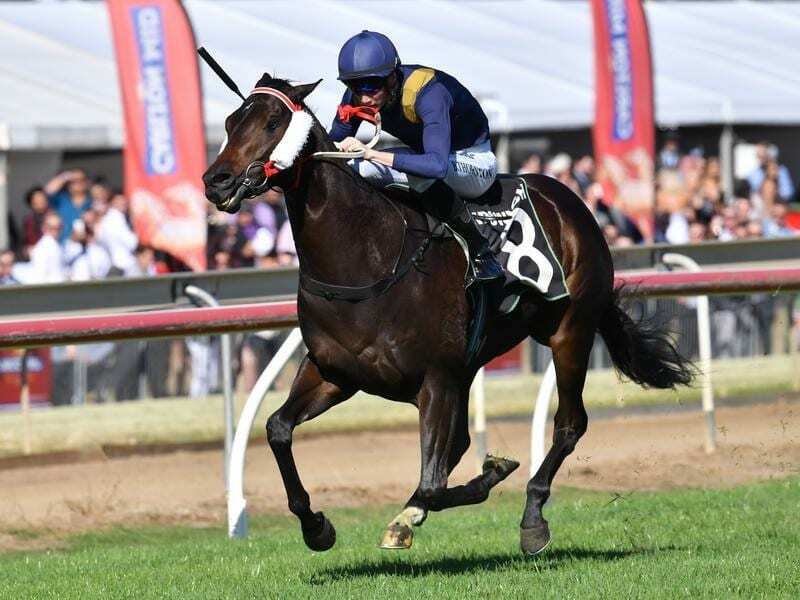 Nolan trains Unconditional who was made first emergency for the $2 million Magic Million Guineas (1400m) at the Gold Coast on Saturday. Then several people rang him to say news was filtering through that Sydney gelding Ljungberg had been wrongly included in the field. Ljungberg was scratched on Monday and Unconditional was safely in the field. Racing Queensland was adamant Ljungberg was an acceptor while his trainer Ron Quinton was just as sure he was not. Nolan was not worried about who was right or wrong in the mix-up as he was just delighted Unconditional had made the field. “We were gutted when she missed by one for this race. After all how often do you get to run for a share of $2 million,” he said. Unconditional is at $61 with Outback Barbie the $2.30 favourite for the Guineas. Unconditional will be ridden by Jeff Lloyd who also has the mount on Betaima in the Magic Millions 2YO Classic. Both are raced by the 2K Thoroughbreds syndicate which has a third feature race runner, Champagne Jet, in the 2YO Classic.